Why is Venus Often Mistaken for a UFO? Is there life on these planets and satilites ? Did the Astonauts see anything unusual on the moon? Click above to see. 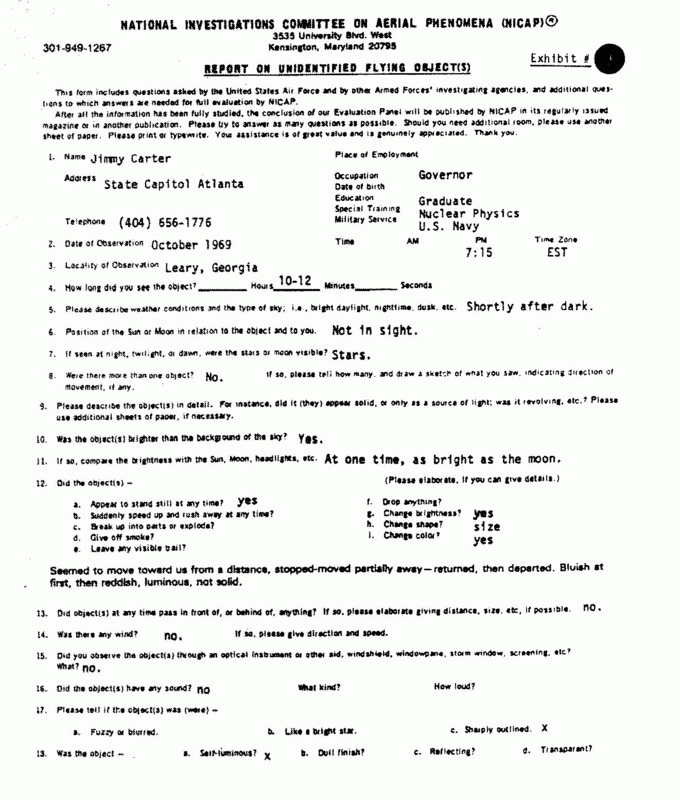 Find out about the Air Force's Project: Blue Book. Did the shuttle encounter aliens ? DID PRES. EISENHOWER SEE ALIEN BODIES ? HOW MANY INHABITED PLANETS ARE THERE ?